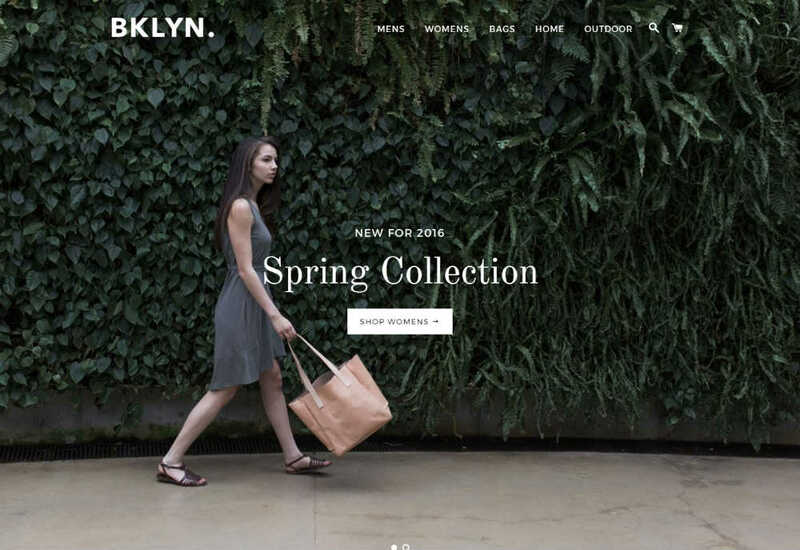 Modern apparel stores need attractive design, like the one provided by Brooklyn. This free Shopify theme feature two attractive styles for building your online store with a classic or trendy layout. Use the built-in header slideshow to highlight the latest arrivals or the best-selling items. If you have product videos, the homepage videos will the best place to show these. Displaying the available products is a lot easier, thanks to the dynamic product grid. The slide-out cart will work great to deliver a seamless shopping experience to your customers. The mobile-optimized design will adapt the website so that it looks great on different screen resolutions.